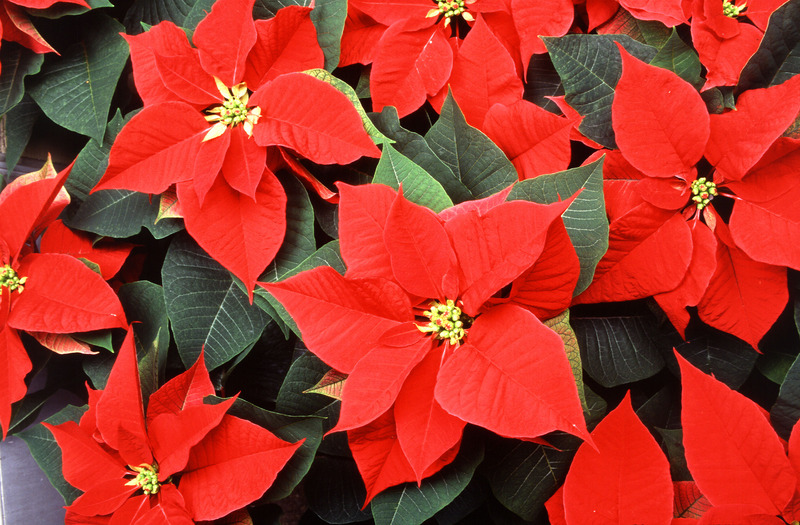 Poinsettias (euphorbia pulcherrima) are native to Mexico and Central America. The Aztecs called it cuetlaxochitl. 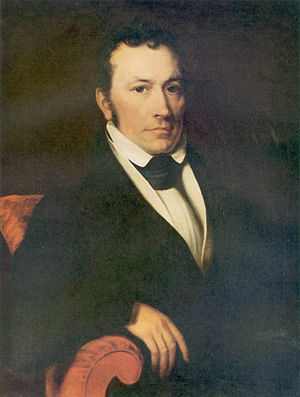 Poinsettias were introduced in the United States in 1825 by Joel Poinsett, the first U.S. ambassador to Mexico, and quickly caught on as a popular Christmas plant. 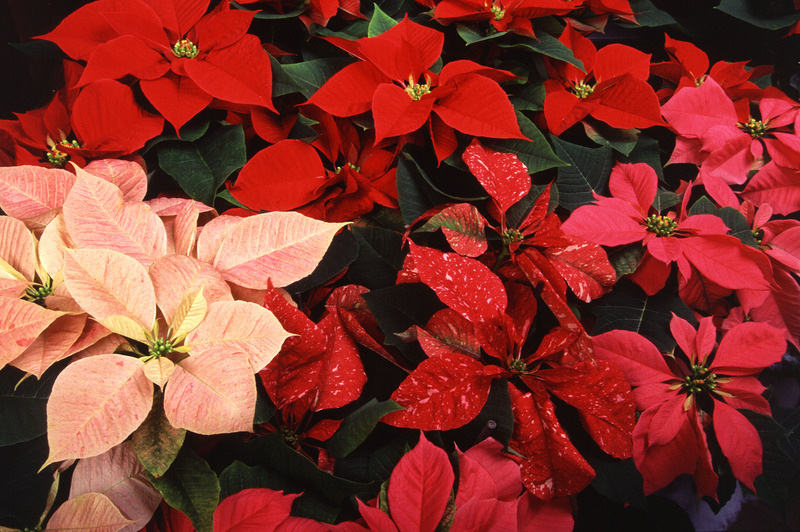 Poinsettias have thin, pale green leaves. When in bloom, they display brightly colored bracts (red, pink, or white) on the top of each stem. Although many mistakenly think that these bracts are flower petals, the actual flowers are the tiny yellow clusters found at the center of the bracts (Bract are simply leaves masquerading as petals). Another common misconception is that the plant is poisonous. Like most euphorbias, the sap is a little caustic and may cause skin irritation, and certainly indigestion if digested, but if you’re going to knock the hubby off for the insurance money (there’s a cheery holiday thought…), find another plant.